Stolfo Funeral Home is the true embodiment of a family-owned business that is dedicated to helping grieving families in their time of need. Stolfo Funeral Home deals in all facets of the funeral process including funeral burial insurance, direct cremation, traditional services, direct burial, traditional funeral viewing and pre-arranged funerals. Allow the Stolfo Funeral Home family to create a personalized tribute to your loved one. The funeral directors will sit down with your family to discuss the type of funeral procession you’d like to have, as well as burial or cremation options and plan a beautiful service to pay homage to your loved one. Charles Stolfo Sr. opened his funeral parlor business in 1939, back when “wakes” were held in the homes of the deceased. Being so closely tied to the families during this difficult time made Charles Stolfo Sr. realize how important his business is to grieving families, as well as his own. Shortly after opening Stolfo Funeral Home, his son Charles Stolfo, Jr. joined the family business in 1940. Together, the father and son duo ran, operated, planned and organized funeral processions for families in Philadelphia for more than 40 years. When Charles Stolfo, Jr. retired, Stolfo Funeral Home was been handed down to another generation. His son Paul operates the funeral home, along with his daughter Marianne Stolfo, and the dedication, commitment and care is just as prevalent as the day Charles Stolfo Sr. opened the business back in 1939. To ensure that every funeral meets the family’s expectations, Paul Stolfo attends almost all services. Grieving the loss of a loved one is overwhelming enough, clients rely on Stolfo Funeral Homes’ staff to oversee all details. Paul and Marianne are more than happy to take over all responsibility as far as planning, set-up, floral arrangements or any other needs the family may have. After 80 years and four generations of family service, the Stolfo Funeral Home continues its commitment to a community whose trust they have earned. They know how difficult it is to lose someone, especially if it is sudden. Stolfo Funeral Home is here to help you handle with your loss. Their funeral directors can also answer questions about coping with death and recognizing when a person is having difficulty accepting the loss of a loved one. 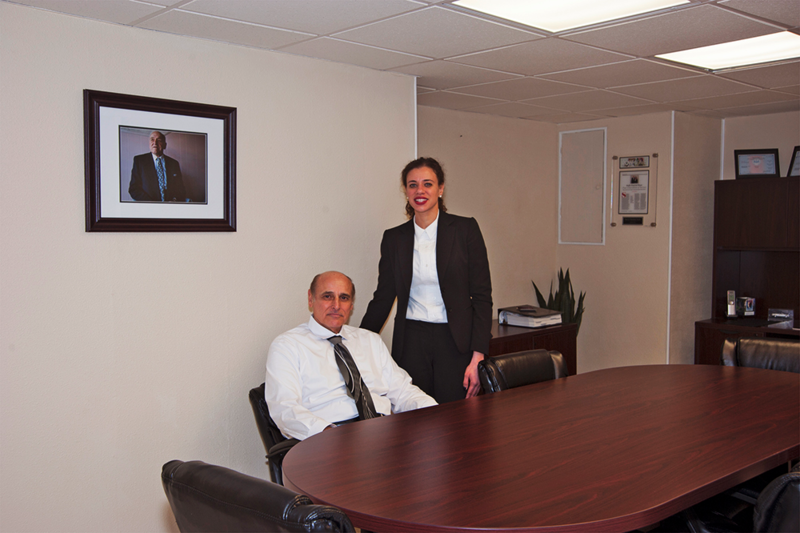 Stolfo Funeral Home can recommend sources of professional counseling for those who need it.